Many of us know Garrett A. Morgan as the African American inventor responsible for the traffic signal and gas mask. Did you know he invented the hair relaxer by accident? Hair relaxing is a type of lotion or cream which makes hair less curly and easier to straighten by chemically “relaxing” the natural curls. 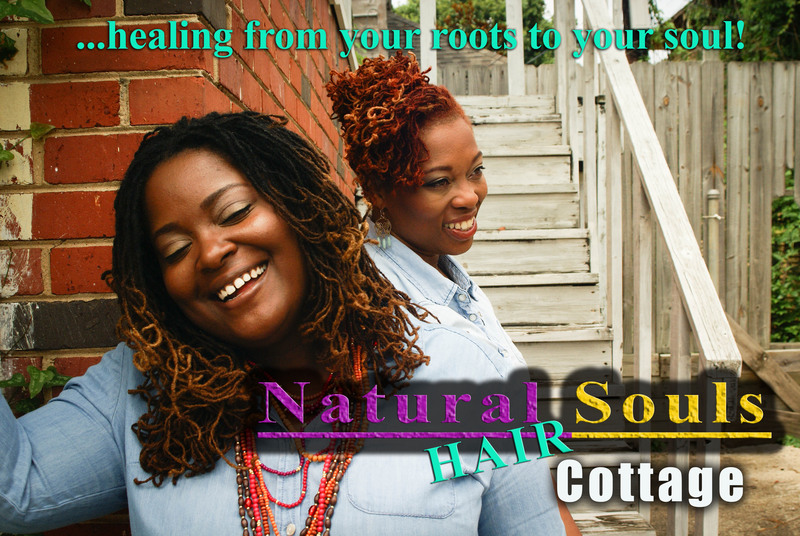 Alkaline relaxers were informally discovered in the United States during the 19th century when Garrett Augustus Morgan, an African-American, observed that it is possible to change the basic structure of the hair shaft when certain chemicals penetrate the cortical layer. As a clothing manufacturer, Morgan experimented with a liquid that gave sewing machine needles a high polish and prevented the needle from scorching fabric as it sewed. Accidentally, he discovered that this liquid not only straightened fabric but also hair. He made the liquid into a cream and began the G.A. Morgan Hair Refining Company. In addition, Morgan also made a black hair oil dye and a curved-tooth iron comb in 1910, to straighten hair. With the proceeds made from Garrett Morgan’s hair refining company, he funded other projects that lead to his invention of the gas mask, traffic signal and, before his death, a self extinguishing cigarette. Check out ads for his hair straightening cream and pressing combs. How do you feel about hair relaxers? Unfortunately, things have not changed and people actually think there is “bad” hair out there. There is no such thing as “bad” hair – only different hair textures, from straight to wavy to curly to coiled. Also fine to coarse. Get educated. It’s really a shame that we’re not to far removed from the continuance of these backwards ideas. Adding insult to injury; check the before and after. He’s dark brown with the so-called bad hair. When he straightens it, his complexion maxi ally lightens. I am amazed at the self degradation. That should read “his complexion magically lightens”. Mobile phone auto correct messed me up. oh lordy…the list of items in the last picture says bleecheen (bleaching) your only chance to get a ‘smooth light complexion’. so sad. Sadly enough blacks still use relaxers even though they are the most harmful thing on can put on their hair. Im suprised that the inventor is a man. Im too, because they are the first to put black women down for it. Reading on, I found out black men wore relaxer way before the black women. However, the black women had be force to use it. Society used her job & tried take her reapect telling black women their natural hair wasn’t good enough. Ajah Spears, for some reason I assumed the same as well, but she actually invented the hot comb. Just another self-degrading hair-straightening technique, but the relaxers are obviously much worse.